Iranian Foreign Minister leaves for Kabul for talks with senior Afghan officials. Iranian Foreign Minister Mohammad Javad Zarif left for Kabul on Tuesday for talks with senior Afghan officials. Zarif plans to meet with Afghan President Ashraf Ghani Ahmadzai and Afghan government’s Chief Executive Abdullah Abdullah during his one-day visit. This is Zarif’s first trip to Afghanistan after Kabul formed the government. 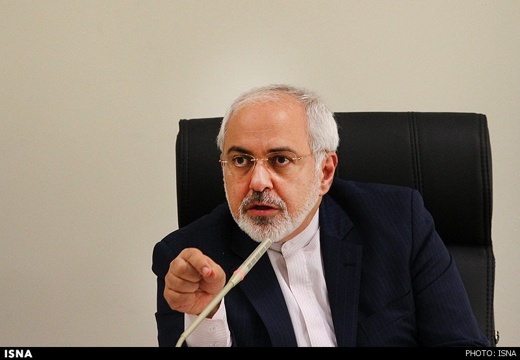 Zarif is most likely to submit Iranian President Hassan Rouhani’s letter to Ashraf Ghani to visit Iran as soon as possible. The top diplomat plans to reaffirm Iran’s support for Afghan national unity process and discuss the fight against terrorism, extremism and drugs as well.